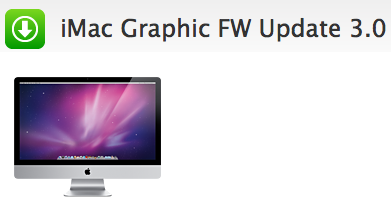 Apple has released iMac Graphic FW Update 3.0 to address an issue Lion hanging issues. Did you have an issue with your iMac? Did this update fix it?